The plant will draw underground sea water using ultra filtration and reverse osmosis technology that removes the salt and contaminants from the water by pushing it through a semi-permeable membrane at high pressure. This produces fully potable drinking water that will comply with the SANS 241 of 2015 Standard for Drinking Water. 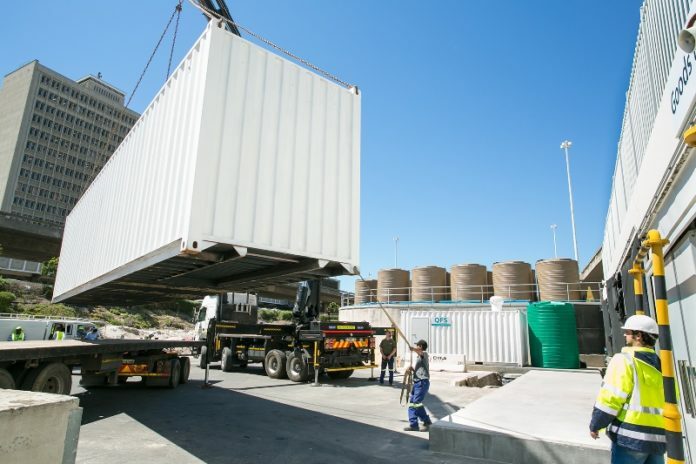 200 000 litres can be produced by the CTICC plant in any 24-hour cycle, and additional storage tanks with a capacity of 400 000 litres will allow the centre to cater for our potential maximum demand scenarios. 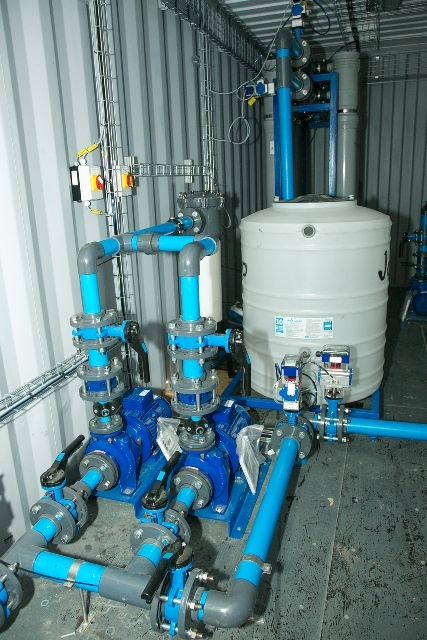 Top and bottom right: The reverse osmosis plant has high-tech equipment which is able to purify 200 000 litres in a 24-hour cycle. 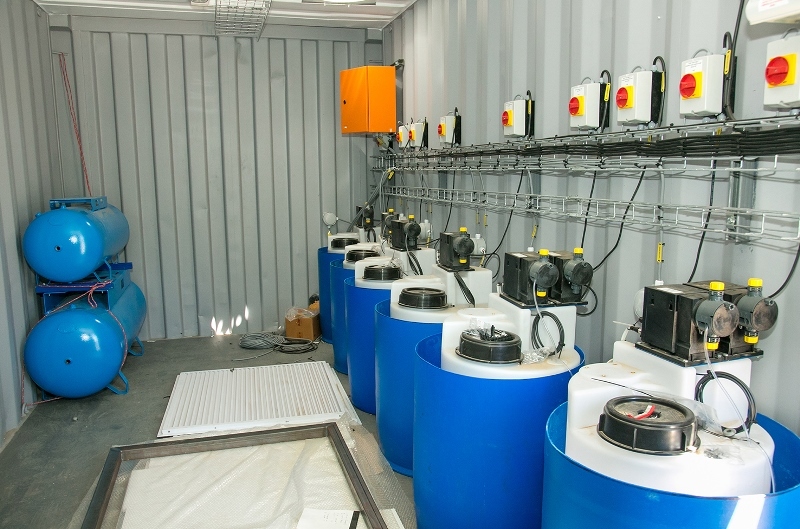 The addition of 265 000 litres of rain-water storage tanks. 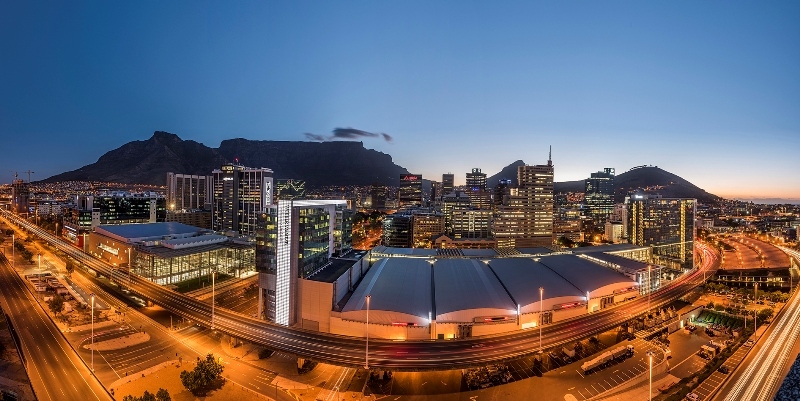 The CTICC reuses this water for cleaning activities inside the centre as well as running its cooling towers for the air conditioning system. Capturing the condensate from our air-conditioning units which is used for maintenance in and around the centre. Our water savings information boards, placed throughout the centre, inform visitors on the need to save water. The installation of water-smart showerheads in the centre’s meeting suites and aerators for taps in our main and satellite kitchens. For more information, contact the CTICC Corporate Communications department at +27 21 410 5000 or email media@cticc.o.za.